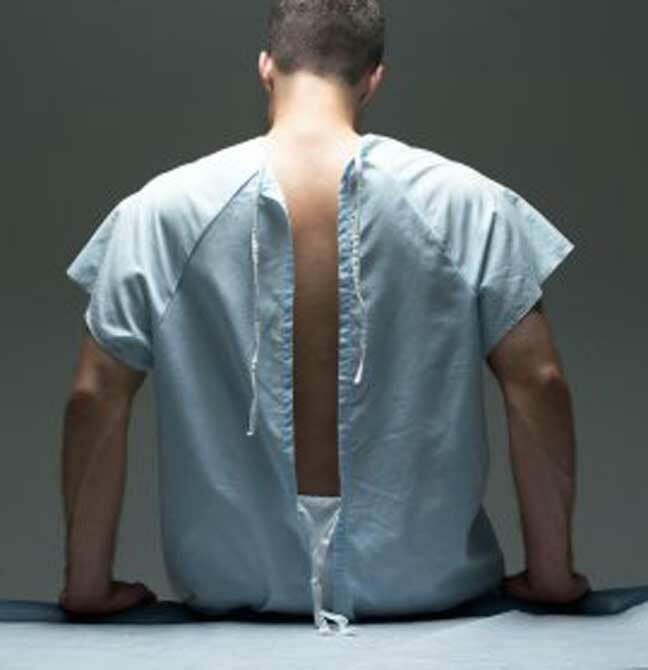 Seattle Hernia Mesh Injury Attorneys | Davis Law Group, P.S. Do You Have A Hernia Mesh Claim? If you have had surgery to repair a defective or failing hernia mesh implant, you may be entitled to receive financial compensation for your injuries and other damages. The personal injury attorneys at Davis Law Group represents a number of victims who have been injured by defective hernia mesh and required a revision surgery to repair or replace the failed mesh product. Research shows that patients who have received a hernia mesh implant may suffer serious medical complications or injuries as a result of defects in the hernia mesh products. The exact brands and types of hernia mesh that have been found to be defective vary. Contact Davis Law Group to have your case reviewed by our legal team and to learn more about your legal rights. If you or a loved one has had to undergo a revision surgery to repair or replace a defective hernia mesh implant, Davis Law Group may be able to help you recover fair compensation for your injuries. Our award-winning legal team will review your case for free and help you better understand your legal rights. The statute of limitations (SOL) sets a strict time limit on the amount of time that an injury victim is permitted to pursue a personal injury claim or lawsuit. Once the statute of limitations expires, an injured victim may no longer pursue an injury claim. The court will simply dismiss any lawsuit that is filed after the SOL has expired. In Washington state, there is a three-year statute of limitations for most personal injury cases - such as auto accidents, dog bites, and wrongful death claims. Hernia mesh claims are different, however, and determining the exact date of incident and statute of limitations for a hernia mesh claim can be complex. We advise you to contact the experienced personal injury attorneys at Davis Law Group sooner rather than later to ensure that the statute of limitations for your case does not expire before you are able to take legal action. We will review your hernia mesh claim free of charge and help you determine if hiring our group of attorneys can improve your chances of a favorable outcome. Our attorneys aim to hold manufacturers accountable for defective medical products that cause bodily injury or harm to innocent patients. We are currently investigating any hernia mesh injury claims involving patients who have received a hernia mesh implant and are suffering from serious pain or other medical complications. Patients who require a surgical revision for the hernia mesh implant may be eligible for significant financial compensation. If you or a loved one has suffered serious personal injury or other health complications after receiving a hernia mesh implant, it may be in your best interests to consult with an experienced personal injury attorney. Call our office at (206) 727-4000 or use the confidential contact form on this page to have your case personally reviewed by our award-winning legal team. There are many different types of hernia mesh products that can be used to help repair hernia injuries in men and women. However, there are a select few brands and models of hernia mesh that have been more popular among patients and are also more commonly associated with high rates of serious personal injury and other medical complications. According to data from the U.S. Food and Drug Administration (FDA), ​these hernia mesh products have been associated with very high failure rate, and are involved in a majority of the reports injuries to patients who were unaware of any increased risk of medical complications. If you received a hernia mesh implant and the product was defective from the outset, you may be able to recover financial compensation for your damages and losses, including pain and suffering and revision surgeries to repair or replace your existing hernia mesh implant. A hernia occurs when an organ or other form of fatty soft tissue squeezes through a weak spot or opening in surrounding muscle or connective tissue. The most common type of hernia is an inguinal hernia, which affects the inner groin and involves the intestine or bladder protruding through the abdominal wall. About 96 percent of all hernias are inguinal and largely affect men because of a natural weakness in the tissue in that area. Other forms include femoral hernias (occurring in the upper thigh or groin), incisional hernias (occurring through an existing incision or scar, usually after surgery), ventral hernias (occurring in the abdominal/ventral wall), umbilical hernias (occurring around the belly button), and hiatal hernias (occurring in an opening in the diaphragm). Hernia mesh products are designed to correct these issues and return the patient to full health. However, defects in the design and manufacturing process can lead to patients suffering from severe pain, among other more serious health complications and injuries. There are many other less-frequently reported injuries and medical conditions believed to be associated with defective hernia mesh products. If you are experiencing medical complications after having received a hernia mesh implant, it is recommended that you consult with your doctor or another medical professional for any advice and official diagnosis of your situation. If you or a loved one has undergone surgery or will require surgery to repair or replace a defective hernia mesh implant, you may be entitled to financial compensation for your injuries and other damages. Our attorneys have represented injured victims and their loved ones for more than 20 years and are actively helping injured victims get the compensation they deserve for their injuries from defective hernia mesh products. And other forms of loss, if applicable. The award-winning attorneys at Davis Law Group can help you with filing a claim against the manufacturer. We offer a free case analysis and our legal team works on a contingency fee basis, which means there are no up-front costs associated with contacting us about your hernia mesh case. Use the contact form on this page or call (206) 727-4000 today to get started with the claims process.